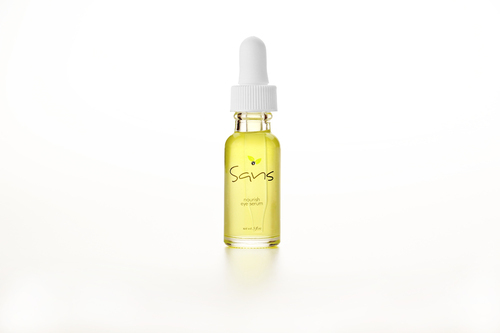 This eye rehydration oil is a true powerhouse in the anti-aging category. Ingredients like Pomegranate Oil, Argan Oil, Carrot Seed Oil, and Ylang Ylang, to name a few, have all been very carefully selected for their amazing ability to promote rapid cell regeneration and rejuvenation. Delivering a powerful anti-aging effect, this light serum helps the skin retain moisture and maintain proper circulation and hydration. With the dropper, drop a small amount onto finger, a little goes a long way. Very gently spread around the eye area with finger, being careful not to get into the eye. 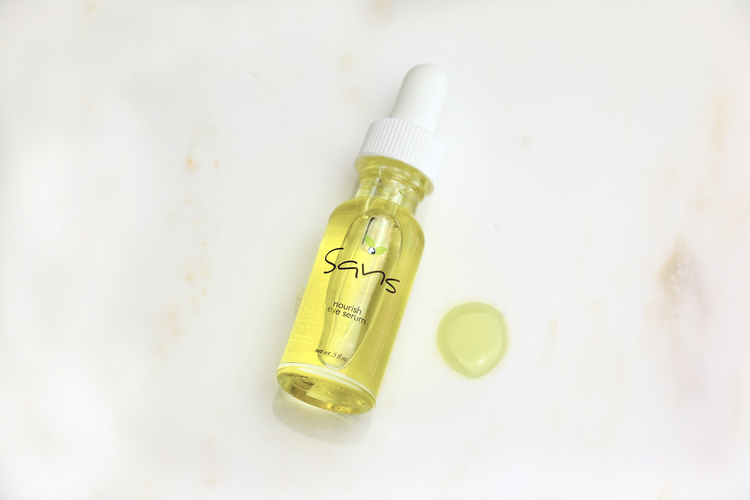 The serum is not oily and can be used daytime under makeup and nighttime before bed. Use on any skin type. Ingredients: Coconut Oil, Rice Bran Oil, Pomegranate Oil, Argan Oil, Jojoba Oil, CoQ10, Vitamin E Tocopherols, Carrot Seed Oil, Frankincense Oil, Geranium Oil, Ylang Ylang Oil, and Rosemary Oil. Ships USPS ground. Not eligible for return or exchange. Please view our return policy for details.